The Town of Jay is located east of Wilmington and north of Keene. The Ausable River flows through town along the main road - State Route 9N. 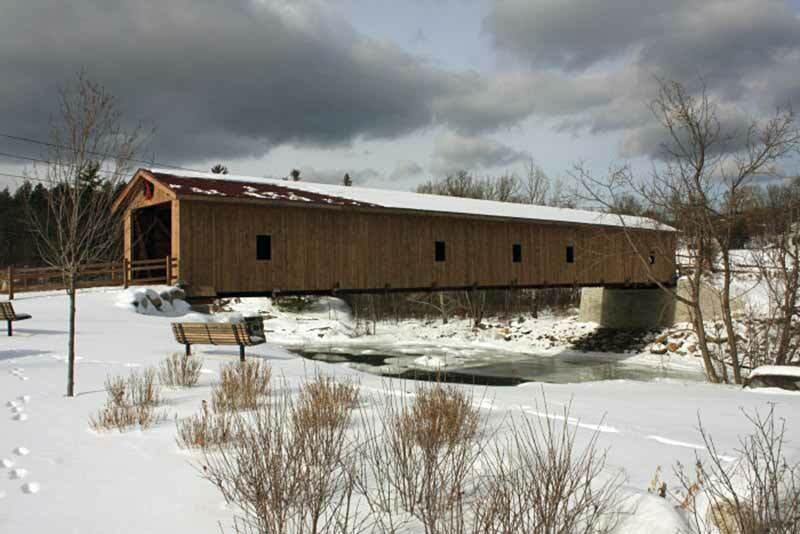 While visiting Jay, you'll want to stop by what is known as 'The Covered Bridge' over the Ausable River. Created in 1857, the historic bridge is just over 160' long. Out of all the historic bridges in New York State, the bridge in Jay is the last one in the Adirondacks. Although damaged over the years, it was restored in 2006. To reach the bridge, all you have to do is follow Mill Hill Road from the center of the Town of Jay. Mill Hill Road will intersect with John Fountain Road, and then you'll be at the covered bridge. After checking out this historic landmark, you can relax at Douglas Memorial Park, which is at the southern end of the bridge. The town's Children's Park and Playground is a short distance away. 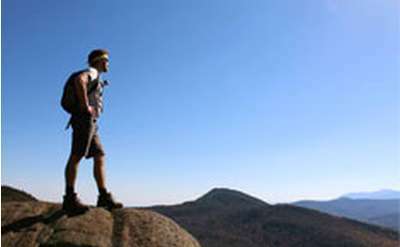 If you're more adventurous, then you should go for a hike up Jay Mountain, which is in the southeastern section of town. The mountain is a part of the Jay Mountain Wilderness Area - the smallest wilderness area in the Adirondack Park. The area has just one designated trail, and most people visit to go hiking or hunting/trapping. Right in town, the Jay Village Green is a popular community area that includes a bandstand, a water fountain, and a beautiful picnic area. The Amos & Julia Ward Theatre is adjacent to the Village Green. Lodging in Jay includes inns, motels, and a variety of private rentals. Additional lodging options are available nearby including in Wilmington which is 5 miles west on Route 86. Dining options right in Jay are also limited. so you'll want to travel to Wilmington, Keene, or even Lake Placid for more dining options. Located in Jay, New York just 10 minutes from Whiteface mountain. 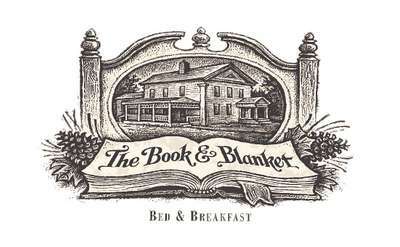 The Book & Blanket bed and breakfast is an ideal location with a large porch with swing, and reasonable rates, this inn is ideal for the weary traveler to the Lake Placid Region. 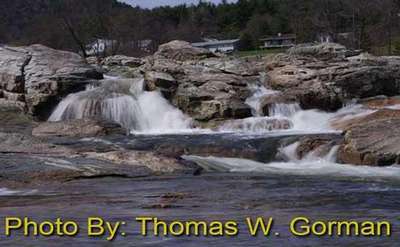 Jay Falls is located just upstream from Jay's historic covered bridge that crosses the Ausable River. Jay Mountain is located in the Town of Jay about 20 miles away from Lake Placid Village. The 2.5-mile hike up the 3,600 foot mountain is relatively easy and offers a wide open view of the surrounding area. Scenic and peaceful spot to build your dream home on the Au Sable River in Jay, NY. 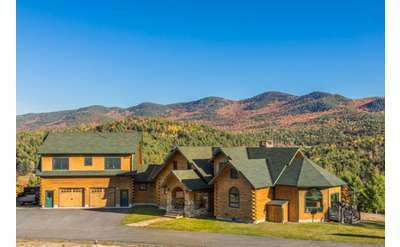 Pristine views of river and mountains protected by the Adirondack Park Association - only 20 minute drive to Lake Placid!